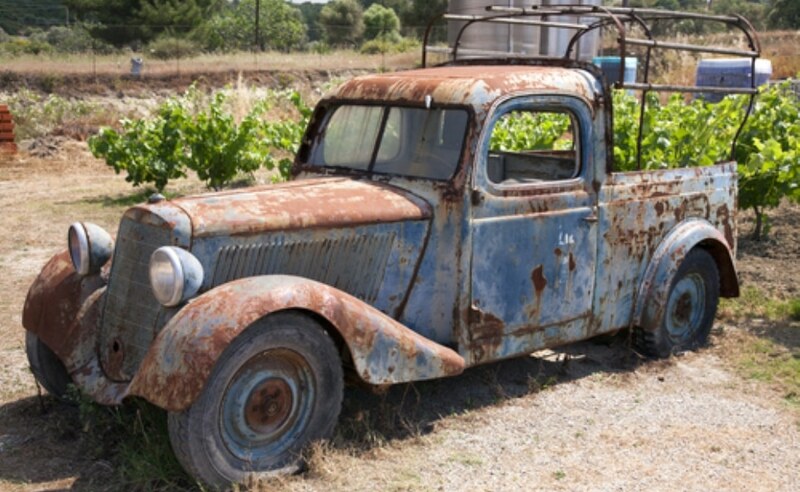 Junk Car Lovejoy – Sanford and Son Junk Cars is one of the largest cash for junk vehicle Lovejoy buyers in the area. We pay cash for your junk vehicles. We are a professional car removal service company, and we pay big bucks for scrap vehicles. WE BUY ALL TYPES OF CARS AROUND LOVEJOY!!!!! Any make, any model, and any year. It’s a super simple process and we pride ourselves in being the best. We are licensed and insured, ready and waiting for your phone call to get a free quote from us. We will buy your car running or not, title or no title, rain or shine! We are that good. Getting cash for junk vehicles in Lovejoy has never been easier! We’ve been in business for many years, and we are loving it. We’ve had the chance to earn the trust of thousands of Lovejoy, Georgia residents. We get to meet great people all day every day and nothing could be better than that. We are a company who love talking and meeting new people. So come on and call, don’t be shy! Sell us your today, and we will send a tow truck to come pick it up and pay you cash for it. Get that scrap vehicle out of your hair. We are taking cash for clunkers around the Lovejoy, GA area to a whole other level. We guarantee you’ll love us! So, go with the highest rated cash for junk cars Lovejoy company in the area. WE BUY ALL SCRAP CARS IN LOVEJOY! You know not many people know that the vehicle sitting out there on their front lawn is worth some serious money. However, the momentum is picking up for the junk vehicle industry and now more than ever, people are starting to realize this, either from word of mouth from other customer’s or just surfing on the web and coming across websites like ours. There are so many junk automobiles out there that have not even been touched yet because the owners of the cars have no idea that they can get a nice chunk of change for that scrap car. If this is your first time here or you are a returning customer, welcome, or welcome back! Even though you know the customers who are coming back for more money already know how the process works, since they have been through it before, but its the new customer that are the ones that need to be told how it works…… So just bear with me. The process of vehicle removal is a very simple process. Usually, we can do same day pick up, or if you don’t have time that day, but want to schedule later on in the week is also fine, we can work with both. Earlier you get in the system the better, so we can guarantee for you pick up that same day. That junk on your lawn is most likely an eyesore to the average person, and usually, some people don’t know what to do with it. However, we as a professional removal service will pay you cash for your clunker. Every month we continue to grow, with customers looking to get their car removed from their property and our service supplies them with that.